Charles Wade joined Argent Financial Group in 2014 as Chief Operating Officer. Charles is primarily responsible for assimilating our investment management services and other strategic initiatives. Previously, Charles served as an executive vice president of Reliance Trust and managed the wealth management and investment divisions. He has more than 30 years of banking and investment experience. Charles served as founder, chairman and CEO of The Trust Company, now an Argent Financial Group company, in San Antonio, Texas. He also served as area president for Nations Bank in Corpus Christi and in San Antonio for several years. Charles has a master’s degree in business administration and bachelor’s degree in finance from the University of Alabama. 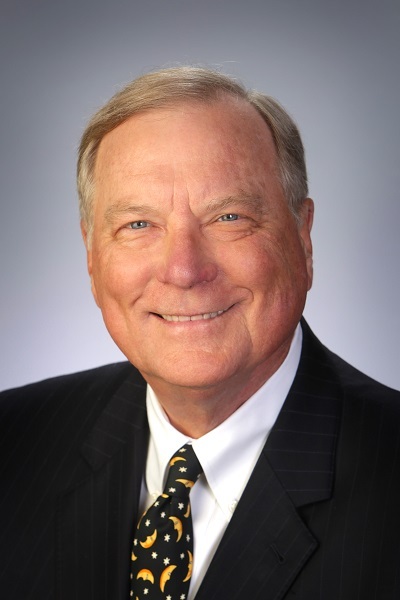 His civic and professional activities include serving as a trustee and former Executive Committee member of the SA Library Foundation, President of the Texas State Aquarium Association, and President of the Texas Chapter of RMA. He and his wife Agatha have three daughters and one grandson.